Here is a little peek into what happens with my images after sessions! After all the hours spent editing, this is the fun part! 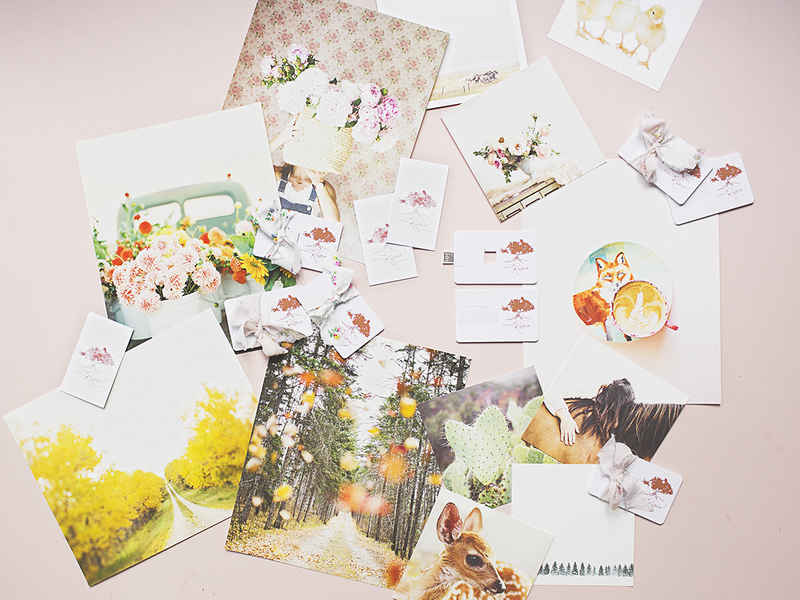 In all honesty, in the last few years I gradually dropped the physical presentation of images to clients. In this digital era it is so easy when with a click of a button you can send all the files to your clients. 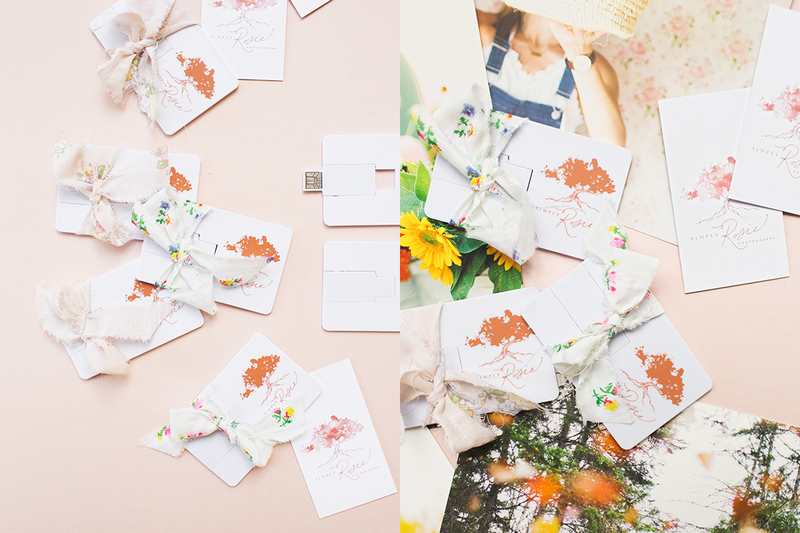 But I’ve been missing that step of making fun little packages, printing a few images, and mailing them off to my clients. So when I discovered these little credit card sized USBs from USB Memory Direct I was inspired to go back to that extra step to make a pretty presentation. 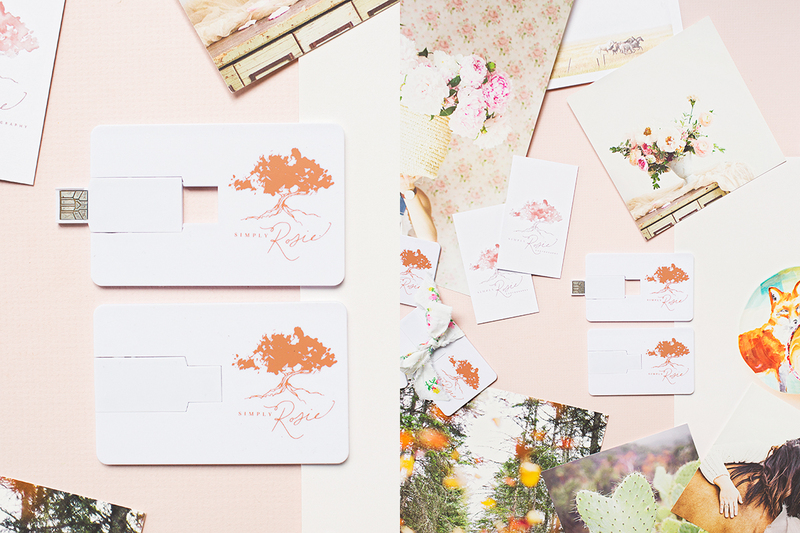 I worked with Taylor to create these USBs to match my simple and clean brand. 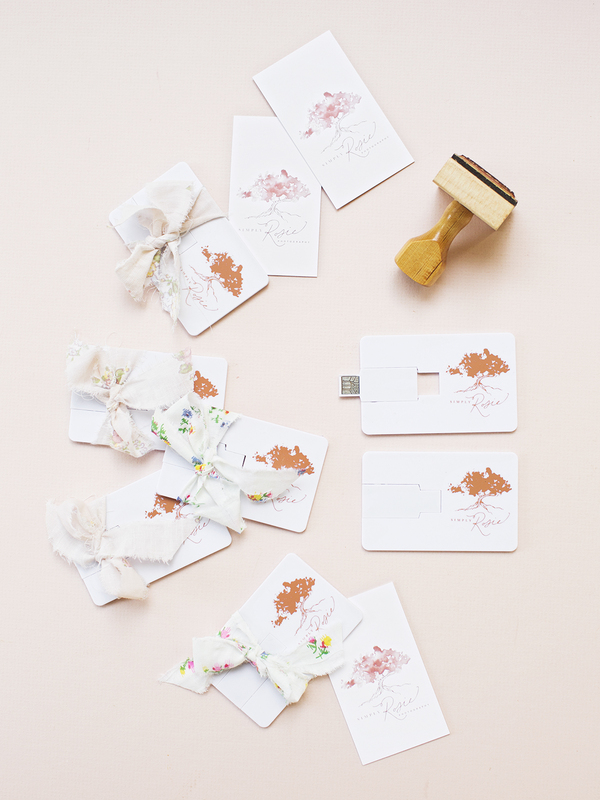 It was such an easy process with sending her my logo files and selecting a USB that matched my style! Thank you Taylor for working with my vision and getting these into my hands! The ones I chose and pictured here are the Card Twist custom drives! They serve as a business card and can be ordered up to 64 gb in size! On a side note, most of these images can be purchased in my print shop; HERE!! Make sure to check out >> USB Memory Direct << if you are shopping for flash drives!